Feeling like you got a good deal on a pricy item is very satisfying, but a recent lawsuit suggests some sales are misleading. The Los Angeles city attorney’s office filed a lawsuit against some of the country’s most popular retailers, alleging their sale prices are really just the regular prices, according to the Los Angeles Daily News. This should put consumers on alert as they head out for some last minute holiday shopping. How Are Sales Prices Being Manipulated? Kohl’s, J.C. Penney, Macy’s, and Sears were all name in the lawsuit, which alleged they inflated the “regular” price on some of their products to make consumers believe that the “sale” price was a good deal. In reality, according to the lawsuit, the “sale” price was just the original price and consumers weren’t getting any deal at all. LA Daily News reported an example included in the lawsuit. Allegedly, a Kenmore washing machine at Sears was advertised online in April as on sale for $999.99 from the regular price of $1,179.99. However, the city of Los Angeles claims the washing machine’s regular price was never advertised online at any other time for more than $999.99. Seemingly, Sears increased the regular price in order to make consumers think they were scoring a deal when they were actually paying the full price of $999.99. Even though the lawsuit alleging the price scheme was filed in California, it is very possible that similar practices are going on around the country. This is also not the first time such a lawsuit has been filed, meaning consumers need to be on alert at all times when shopping. The practice of manipulating prices to make consumers believe they are getting a great deal when they are really paying full price is fairly common. All the companies named in the lawsuit above have already been accused of the same thing in previous suits. Just last year, all four retailers were hit with separate class action lawsuits that accused them of duping customers with fake prices. Other retailers have also been accused of this dishonorable practice. This year, the luxury fashion brand Burberry was accused of using misleading pricing at its outlet stores, according to a report from Reuters. According to a Law360 report, J. Crew, another popular clothing company, had similar allegations made against it as well. That report also mentioned that DWS Inc., Anne Taylor, Calvin Klein, Tommy Hilfiger, and Michael Kors were all accused of the same thing. It is not always easy to prove that retailers engage in this type of price rigging; some of the suits filed against them are dismissed. As a result, it is difficult for consumers to know whether or not they are ever actually getting a good deal. 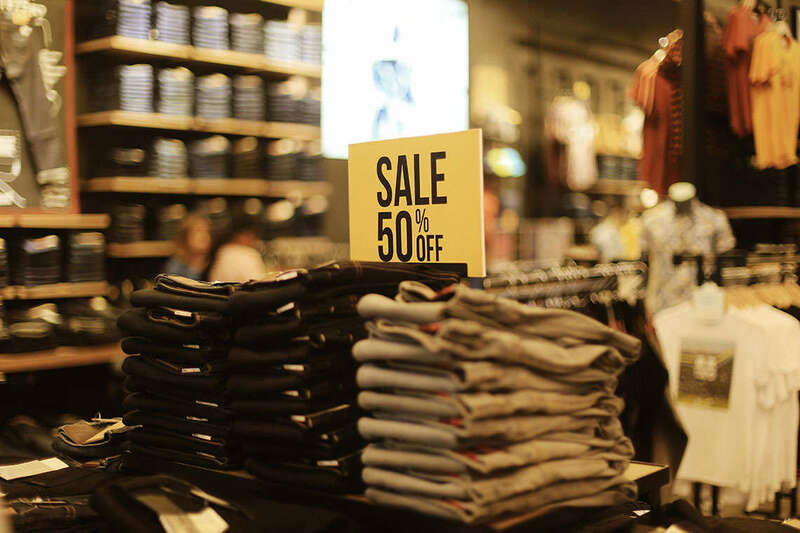 Retailers know that sometimes, even if it results in a class action lawsuit, they might get away with manipulating “original” prices to make the “sale” prices more appealing. That possibility seems to be enough for retailers in all sectors of business to try and trick consumers into paying full price for something even though they claimed it was on sale. Is There Anything Consumers Can Do To Protect Themselves? Unfortunately, there is no easy, surefire way for consumers to know whether or not they are actually getting a good deal on the products they are buying. The most important thing to know is that retailers use deceptive practices, and just because there is a sales sign, doesn’t mean it is actually a good deal, according to Consumer Reports. Ultimately, if you would like to know how good a deal is, or if it’s even a deal at all, the only way is to shop around and compare prices, Consumer Reports says. Using the internet to search the exact product you want with the model number will let you see how much other retailers are selling the same product for. Beware, however, because competing retailers may be using the same deceitful pricing tactics. If you believe that you were the victim of a price scheme like the one outlined above, our attorneys may be able to help. They have experience with litigating consumer protection cases, and will know how to proceed if you have a valid claim.